Over the years, the number of people owning a car continues to grow. It has become a necessity for almost everyone. Whether one is going to school, heading straight to work, or traveling for vacation, having a car is undoubtedly beneficial! It allows people to easily get to where they want to go. However, having a car is also downright annoying and complicated from time to time. 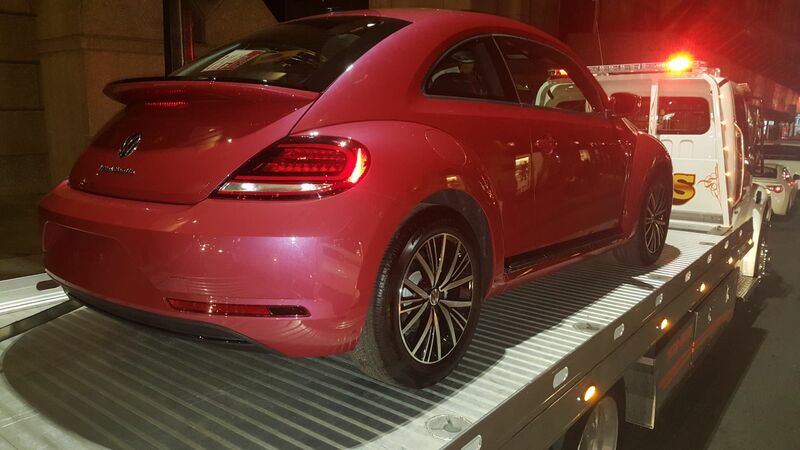 There will come a time that your vehicle won’t cooperate and leave you stranded on one side of the road. 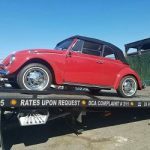 Even though it is possible to maintain your vehicle and keep it in good shape, it is certainly impossible to avoid a breakdown! Instead, you should ready yourself for the worst. 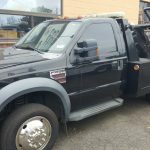 Keep a number of towing companies that you can fully trust all the time! Good thing, our company exists! 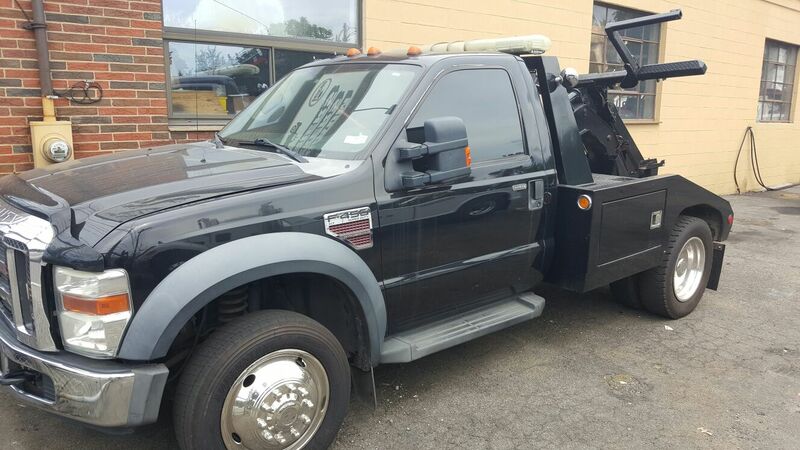 We can be the solution to your future towing service needs. 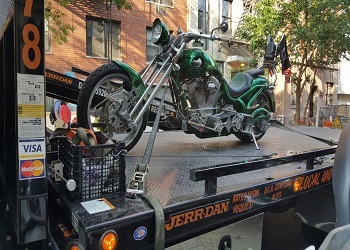 Towing NYC is just one call away! So if you are residing in New York or planning to visit here, our contact number should be written in your notes! 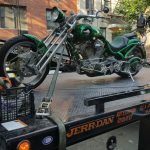 The need for towing in NYC is not a problem anymore! 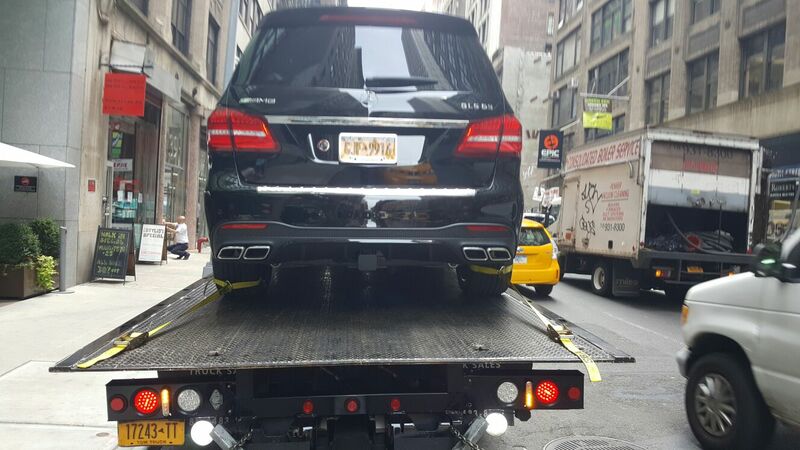 If you are looking for the best towing company NYC, then you have come to the right place! We never bait and switch on our prices. What we quote is our final price, and we will strictly stand by it no matter what. 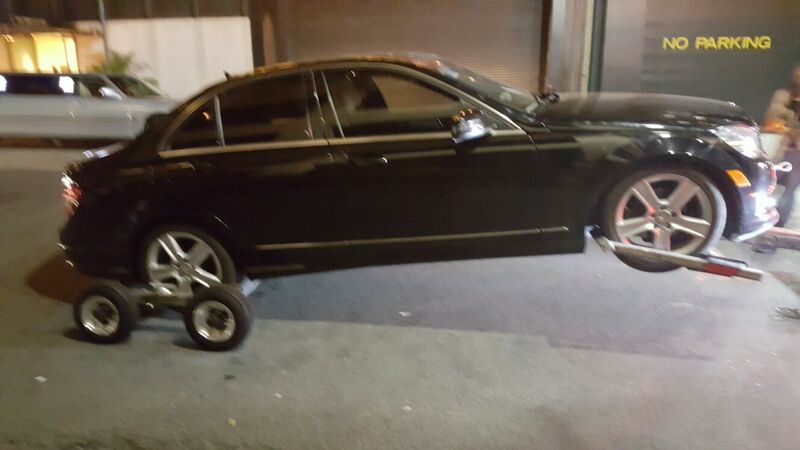 You can be confident that your car will be handled only by professionals and reliable drivers! We have come up with an immensely reliable screening process which eliminates bad candidates. All of our representatives have undergone extensive training in order to ensure a satisfying performance all time. 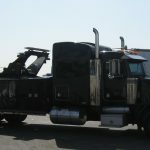 We have also implemented a maintenance program that ensures all our vehicles remain in immaculate shape at all times. 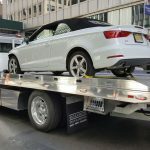 With Towing NYC, problems with towing in NYC is a problem no more! 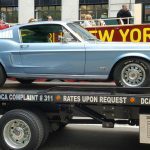 We are of high confidence that our towing company NYC can solve your towing problems!